Edmund has escaped from his family into a lonely life. Returning for his mother's funeral he finds himself involved in the old, awful problems, together with some new ones. One by one his relatives reveal their secrets to a reluctant Edmund: illicit affairs, hidden passions, shameful scandals. 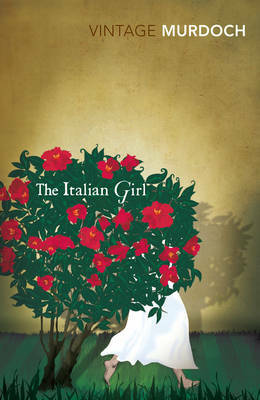 And the heart of all, there is, as always, the family's loyal servant, the Italian girl.